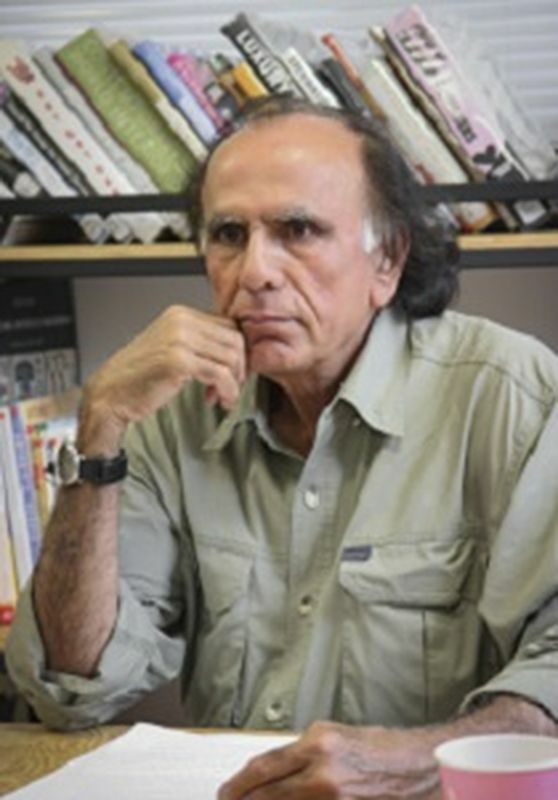 During his twenty-five years at the National Film Board of Canada, Ishu Patel produced and directed a remarkable collection of animated short films. His many international awards include the BAFTA Award, two Oscar nominations, the Silver Bear Award at the Berlin Film Festival, Grand Prix at Annecy and Grand Prix at the World Film Festival in Montreal. Ishu Patel co-produced animation films with NHK of Japan, and Channel Four of Britain. A former Tenured Professor at the School of Cinematic Arts, University of Southern California, Los Angeles, and Ishu Patel is a voting member of the Academy of Motion Picture Arts and Sciences. A graduate of the Faculty of Fine Arts, MS University, Baroda, India and he did his post-graduate studies in Graphic Design, Animation and Photography at the National Institute of Design, India and Basel School of Design, Switzerland. From 2011 to 2017, as a Visiting Professor of Animation at the School of Art, Design and Media, Nanyang Technological University, Singapore, Ishu Patel set up Stop Motion and Under Camera Technique facilities for experimental Animation and conducted innovative Animation classes and supervised final year projects. Priit Pärn was born in 1946 in Tallinn, and graduated from the Department of Biology of University of Tartu in 1970. He has been active as a caricaturist and illustrator since the end of the 1960's and has done more and more works as a freelance graphic artist since the early 1980's. Over the past 25 years, Pärn has had over 35 solo exhibitions in various European countries. From 1976 to 1994, he worked as an art director and animated film director at the Joonisfilm animated film department of Tallinnfilm Studios and from 1994 at Eesti Joonisfilm Studio. Priit Pärn has made 13 animated films of duration up to 45 minutes as well as a host of short films, commercials, etc., for which he received more than 80 prizes in international top festivals. He also received the “ASIFA Prize”in 2002 and 5 other life time achievement awards from different festivals as Etiuda and Anima (Poland), Fredrikstad animation Film Festival(Norway), Zagreb Anifest(Croatia), La Luna di Valencia(Spain) and Dragon of Dragons Krakow Film Festival(Poland). 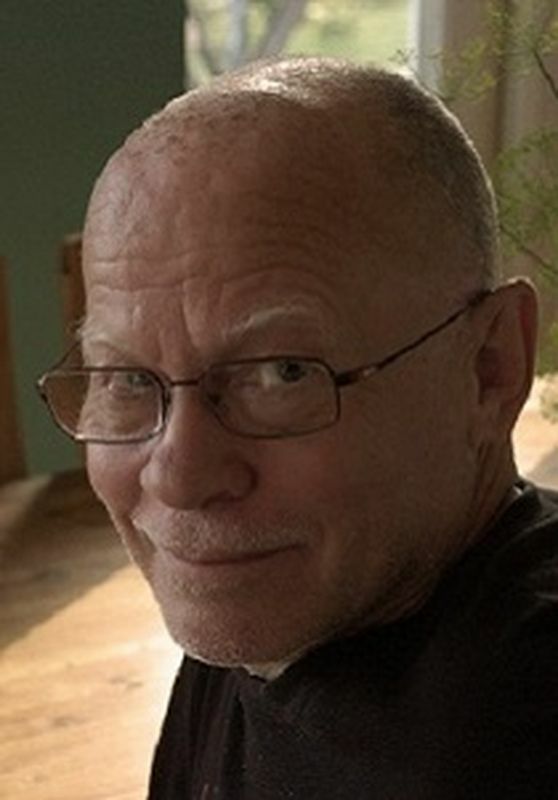 Pärn has been a jury member on more than 50 international film festivals and had about the same number of retrospectives in different places of the world. Pärn has also worked as a teacher over the past 28 years. He has taught at film schools and had workshops in Finland, Norway, Sweden, Germany, Switzerland, Spain, Belgium, Holland, France, England, Turkey, Australia, Italy, Hungary, Bulgaria, Canada, Croatia, China and Japan. In 1994, Pärn founded the Animation studies in Turku and was artistic director of Animation Department of the Turku Art Academy in Finland until 2007. In 2006, Pärn established animation studies in Estonian Academy of Arts. He is currently working as animation professor in EAA. From 2008, Pärn is a member of European Film Academy. Oxana Cherkasova was born in Norilsk, Russia. In 1976, she graduated from the Department of Design of the Sverdlovsk Architectural University. Then she worked at the Institute of Technical Aesthetics, and then at the Sverdlovsk Film Studio, as an artist and assistant director. Together with the film group, she visited many parts of the former USSR. In the years 1979-1981, Oxana studied at the High Courses for Scriptwriters and Film Directors in Moscow (in the workshop of Fedor Hitruk and Yuri Norstein). 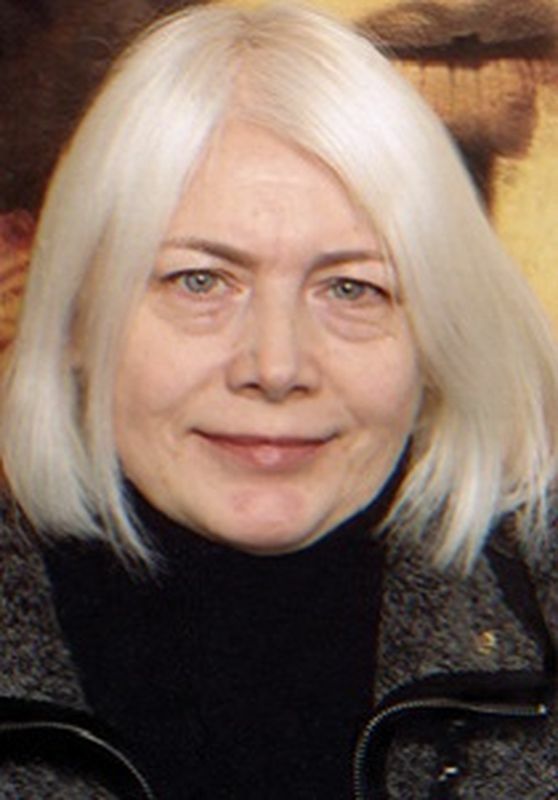 From 1981 to 2002, she worked at the Sverdlovsk Film Studio, and Studio A-FILM, as a film director and animator. Since 1991, she has contributed to directing the folklore theater in the school "Art Etude" No. 1 in Yekaterinburg. 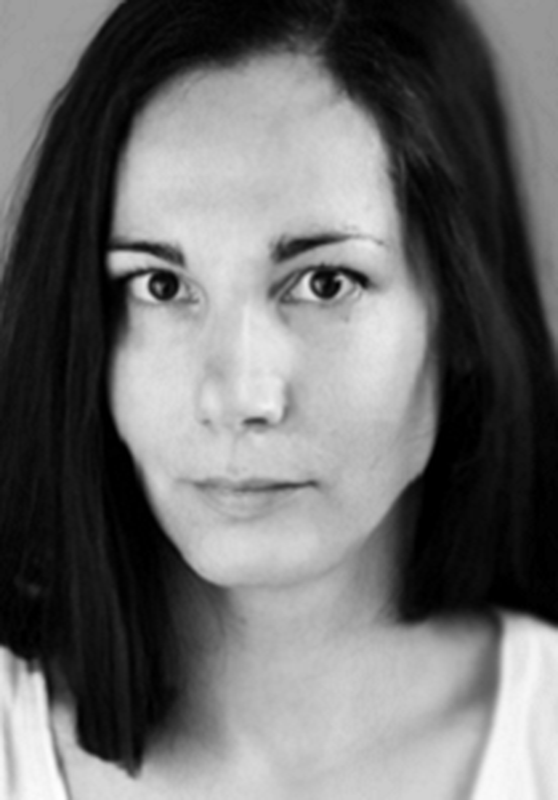 Since 2002, Oxana has been teaching at the Ural State University of Architecture and Art, and since 2004, she has been serving as the Chair of "Graphics and Computer Animation". Laureate of the State Prize of Russian Federation in cinema. Laureate of the Government of the Russian Federation Prize. Member of the Union of Cinematographers of the Russian Federation. Member of the Union of Designers. Member of the Russian Academy of Cinema Arts and Science "Nika". Born in 1974 in Bern, Switzerland. 1994-99 attended ZHdK (Zürcher Hochschule der Künste), Film and Video Department. 1999 Received degree from ZHdK. Works as an independent animation filmmaker. Masao Maruyama was born in 1941 in Shiogama City, Miyagi Prefecture. Graduated from Hosei University. As the former President of MADHOUSE, Inc., he currently serves as the Chairperson of MAPPA Co., LTD., and also, the President of Studio M2. He is one of those producers who have been active since the early days of the Japanese animation industry, and is well known for his handmade dishes cooked at the production site. In 1972, faced with Mushi Production’s management crisis, Maruyama became independent along with Osamu Dezaki, Rintaro, and Yoshiaki Kawajiri, and established a limited company Mad House, which is presently MADHOUSE, Inc. He served as the President from 1980 until 2000. 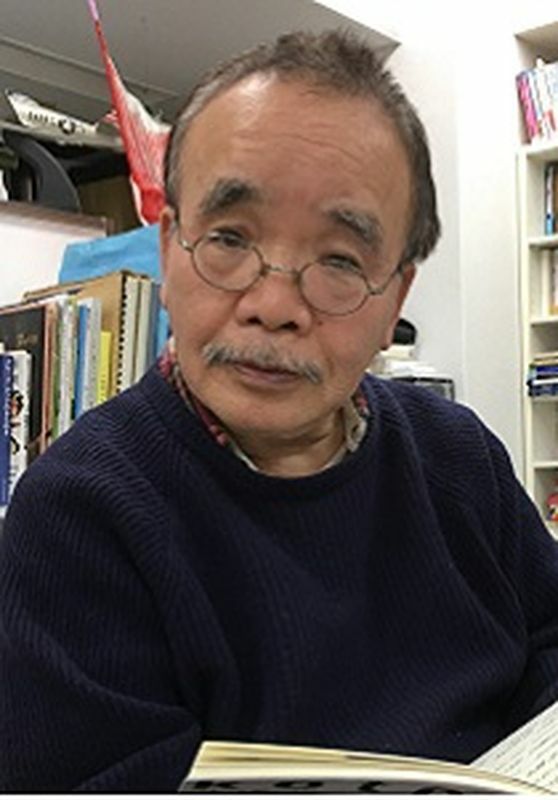 During this period, he planned and produced a large number of OVA and TV series as well as theatrical animations such as “PERFECT BLUE”, “Millennium Actress”, “Tokyo Godfathers” and “Paprika”, directed by Satoshi Kon. In 2006, Maruyama discovered a talented director Mamoru Hosoda, and produced “The Girl Who Leapt Through Time”. Since then, he has produced Hosoda’s follow up “SUMMER WARS” and many other films in which he was involved from the very beginning. In 2002, he received the Special Award at the 7th Animation Kobe, and a Lifetime Achievement Award at the 23rd Fujimoto Award in 2003. In June 2011, Maruyama established a new animation production MAPPA in Asagaya, the starting place of his career. He planned “KIDS ON THE SLOPE” directed by Shinichiro Watanabe as the first work produced by MAPPA. In April 2016, he handed over the President position to Manabu Otsuka, and became the Chairperson. At the same time, Maruyama established a new production Studio M2, and assumed the post of President. In autumn 2016, “In This Corner of the World” directed by Sunao Katabuchi was released, in which Maruyama was involved from the start up of the production.